Happy Monday! I hope you had a nice week. Our pool opened on the weekend, so I spent Mother's Day afternoon at the pool. It was lovely! I read the rest of Eyes Closed Tight by Peter Leonard. That's about it. 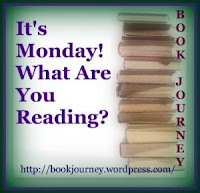 I didn't do much reading or writing last week! 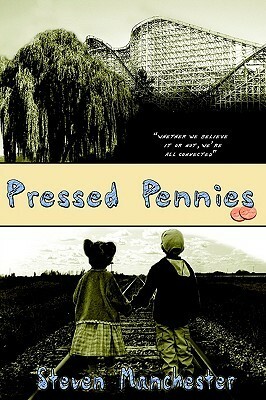 I have started Pressed Pennies by Steven Manchester. I'll be writing about it tomorrow for a tour, but doubt I'll have finished it in time to complete a review. That may have to wait until later in the week.